Tyler Flood is Board Certified in Criminal Law by the Texas Board of Legal Specialization and the founding member of Tyler Flood & Associates, Inc. based in Houston, Texas. His practice is focused 100% on intoxication related offenses. Tyler Flood is one of the leading Driving While Intoxicated trial lawyers in the state trying between 30-40 jury trials per year. He lectures frequently on evidentiary blood draw procedures as well as the scientific aspects of alcohol and drug analysis. In 2015, Tyler Flood earned the American Chemical Society-Chemistry and the Law Forensic Lawyer-Scientist recognition. In addition, Tyler Flood is an AV Rated Attorney by Martindale Hubbell, a member of the American Chemical Society, President Elect of the Harris County Criminal Lawyers Association, a member of the DUI Defense Lawyers Association, and a member of the DWI Resource Committee of the Texas Criminal Defense Lawyers Association. Tyler Flood has authored numerous publications related to DWI Defense including, New Issues and Challenges DWI Defense Attorneys Must be Aware of, Inside the Minds – Strategies for Defending DWI Cases in Texas (Aspatore 2015) and Chess Corner, Trial Strategy Column, Harris County Criminal Lawyers Association Defender Magazine. 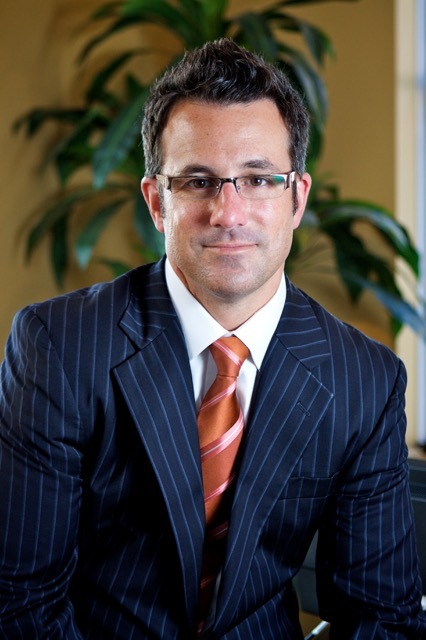 His honors include Thompson Reuter’s – Super Lawyer 2013, 2014 and 2015, Thompson Reuter’s – Super Lawyer, Rising Star 2011 and 2012, H – Magazine Best Lawyers in Houston each year starting in 2006, Harris County Criminal Lawyers Association Member of the Year for 2015, Montgomery County Criminal Defense Lawyers Association Presidents Award 2014 and the Harris County Criminal Lawyers Association Sharon Levine Unsung Hero Award in 2012. Tyler Flood is instructor certified in Standardized Field Sobriety Testing and is a graduate of the Forensic Chromatography, Solid Drug and Driving Under the Influence of Drugs courses at Axion Training Institute and Analytical Laboratory in Chicago, Illinois. Visit Tyler Flood’s Website at: www.TylerFlood.com.